Made in Victoria .This classic Combo bookcase is stylish and practical. 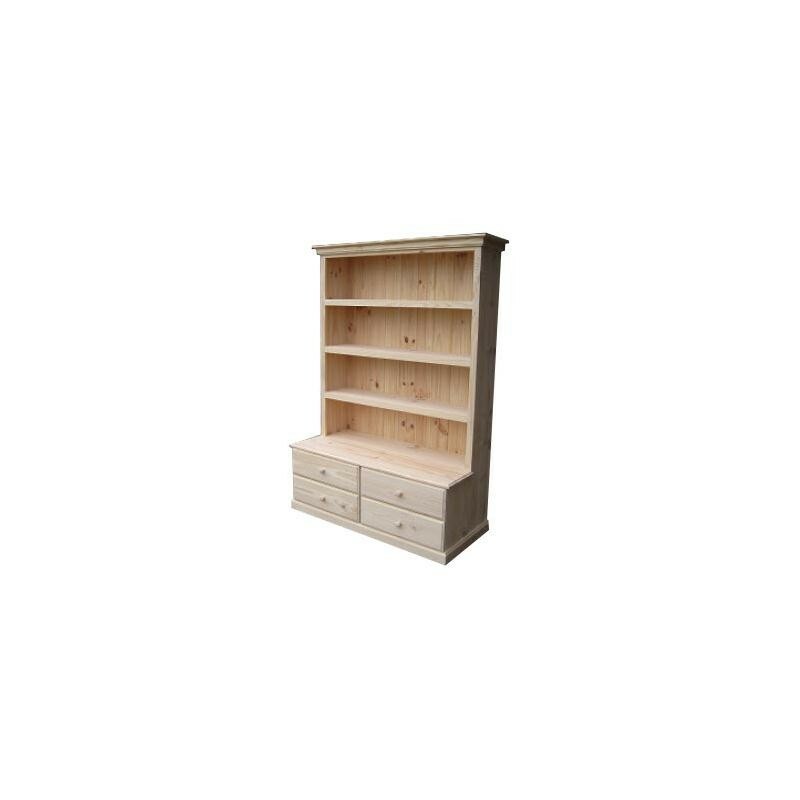 Lovingly made with useful drawers in addition to shelves, this piece is ideal for any contemporary setting. Available in Pine or Tassie Oak and can also be made to size. 1850h x 1350w x 560d .